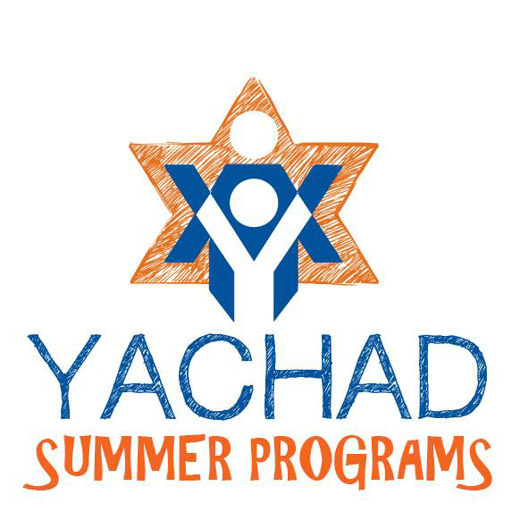 Yachad/NJCD provides unique and inclusive sleepaway, day camp, vocational and travel programs. 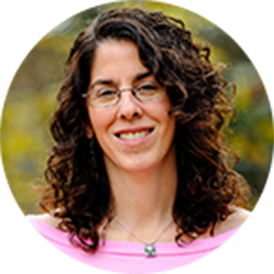 Yachad/NJCD (National Jewish Council for Disabilities) provides unique and inclusive sleepaway, day camp, vocational and travel programs. Our participants have the support of trained, highly motivated staff. Each day, on an individual or group basis, they participate in camp activities with other bunks and campers. They enjoy swimming, boating, sports, arts & crafts, drama, learning, working, and so much more together with their mainstream peers. Our members form special friendships within their bunk, and, more importantly, with other campers throughout the camp. 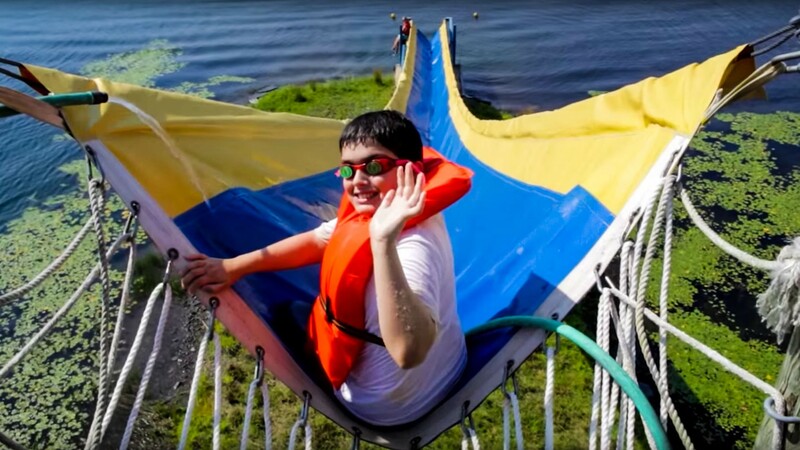 It is a complete camping experience, filled with warmth and care, and a focus on the development of social skills, fostering socialization, friendship, self- esteem and independence within a safe, secure environment.